One of the biggest reasons for having a garment custom made is proper fit and style. The single biggest mistake made by most men when it comes to properly dressing themselves is not having their clothes fit them properly. It is understandable since most purchase their clothes “off the rack”. 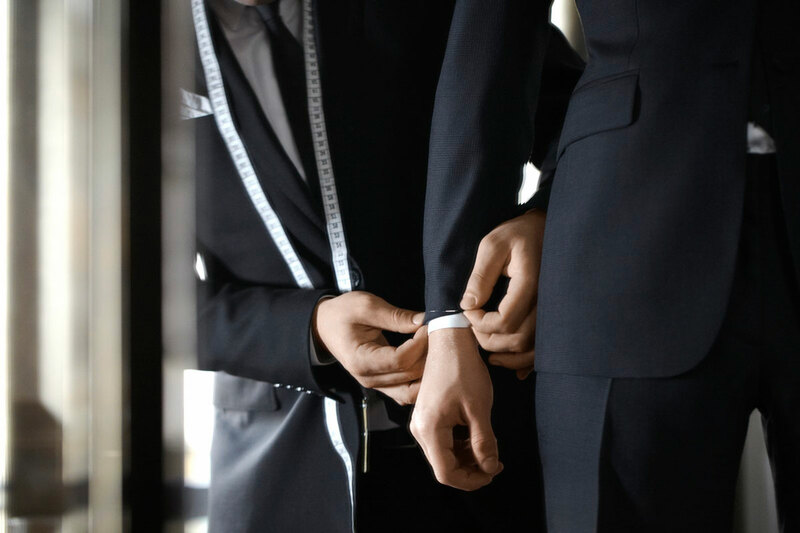 Items that are ready to wear are made for the masses in general sizes and unless your body type is well matched to those standards you will not be properly fitted. 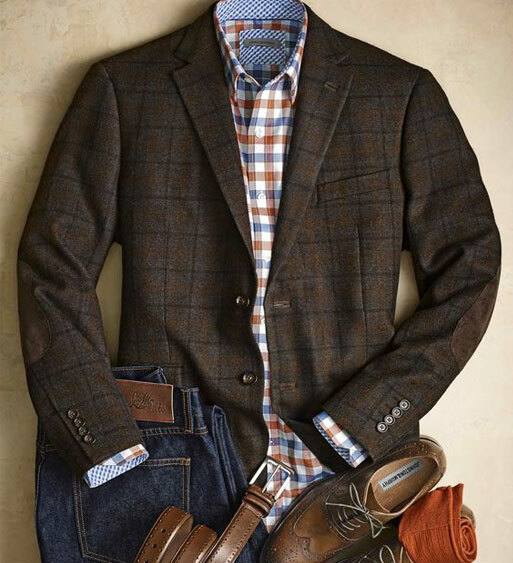 A proper fitting garment not only looks better but it also is more comfortable. Having a proper fitting waist for example, is more attractive and you don’t have to constantly be pulling your pants up and re-adjusting yourself. There is more than just ones size to be consider. At RICARDO we not only take over 30 body measurements we also evaluate your build, posture, and unique body traits. We adjust for all of these factors in order to achieve the best possible fit. 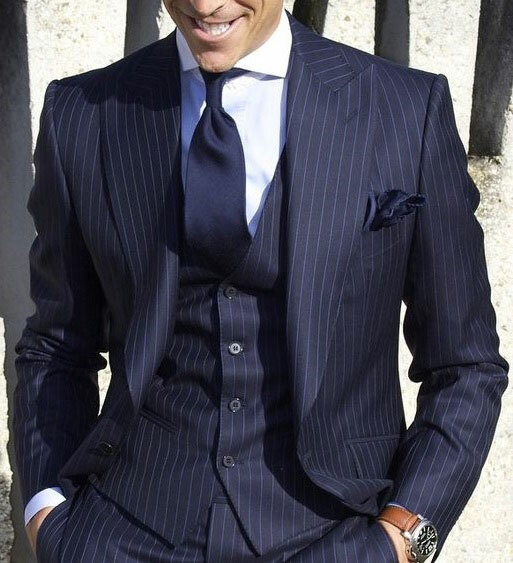 The other consideration for a man when attempting to dress his best is the style of the garment. To start with one’s attire should be age appropriate. A 20 something millennial may look fabulous in some of the looks of the moment but a 5o plus baby boomer would probably look ridiculous in the same attire. Yes we are all young at heart and want to continue to express our individuality but we must also acknowledge our contemporaries and face the sad reality that time has passed. Physique is another consideration. Slim fitting clothes are not for everyone, no matter what your age. You may want to be fashionable but appearance and as importantly comfort should rule the day. Both your height and your weight should have an influence on what your wear. Finally, one should recognize that fashion comes and goes. Fashion is what you buy, style is what you do with it. It is ok to be in vogue but there is a reason why they refer to certain styles as classic. They have withstood the test of time.